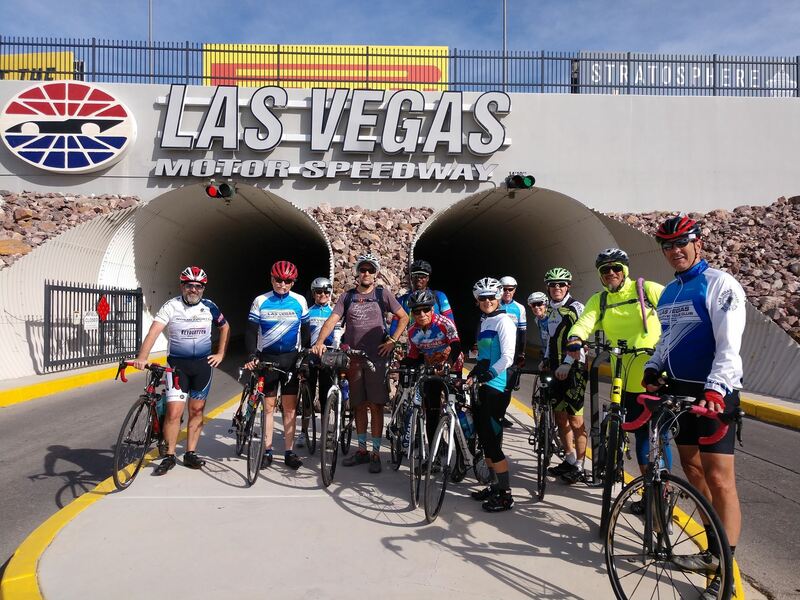 The Las Vegas Valley Bicycle Club is the premier bicycle club in Southern Nevada. 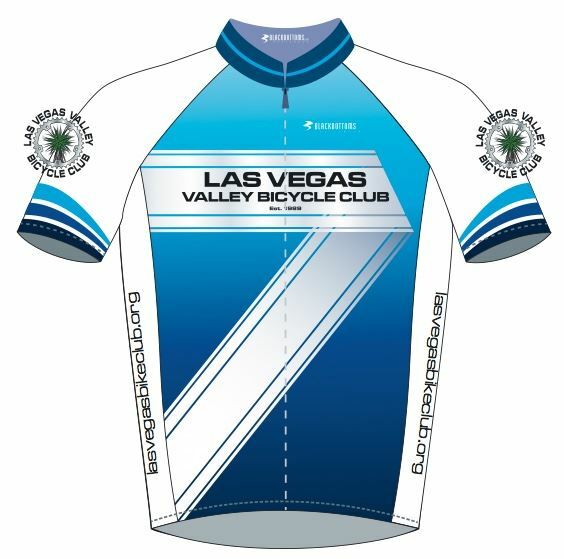 We're happy you've joined us at the home of the Las Vegas Valley Bicycle Club. Our site is designed to help you find everything you need about the club. Online store - be sure to get your LVVBC kit and support the club. Find the latest club rides. Members and non-members alike are welcome. If you have any suggestions or other feedback, please email us at website@lvvbc.org. "Cyclists fare best when they act and are treated as drivers of vehicles"
Get your new LVVBC kit now! Our club kits are here! We have both club cut and race cut jerseys, shorts, bib shorts, and windbreakers. Click here to go to our online store and order your kit. Club members receive a discount on every item, so make sure your membership is current, too. Come ride with us! 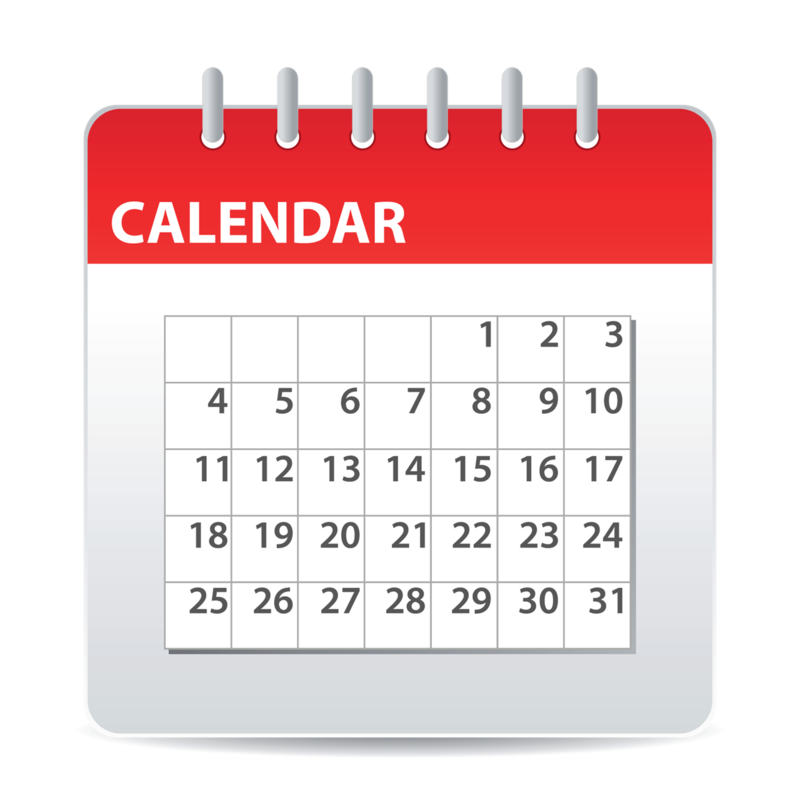 Check out our page on Meetup.com, or go directly to our Ride Calendar. We have rides most days of the week, and you can get all of the details on the Meetup site. You can RSVP for rides, see who else is joining, and ask questions about the route, the pace, etc. Weeknight ride schedule cranks up no later than April 1. Charge your head and tail-lights then check Meetup for rides almost every weeknight.  Great discounts at local bike shops!  Monthly bagel rides, member meetings, insurance coverage, and much, much more!